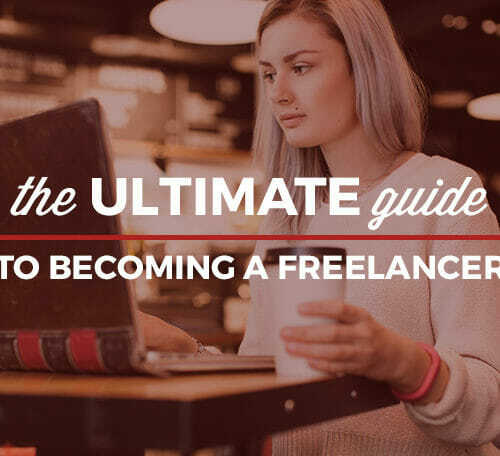 Going freelance can be one of the most rewarding career changes you will ever make. And clearly, people have heard about this little secret: one in three Americans (roughly 42 million) are considered to be freelance, and freelancers will make up half the workforce by 2020. Working for yourself is no trend. Working for your self, being your own boss. It sounds amazing. And it is. But all the freedom you gain by becoming freelancing comes with a side of responsibility. As a freelancer, you are literally playing every role in your business in addition to doing the work that actually gets you the money. Here’s what I’m getting at: you’re going to need to tap into some assistance. After all, you need to keep the books, but that doesn’t mean you need to become a full-on bookkeeper. Here is pretty much every tool and resource you need to get your freelance business off the ground. 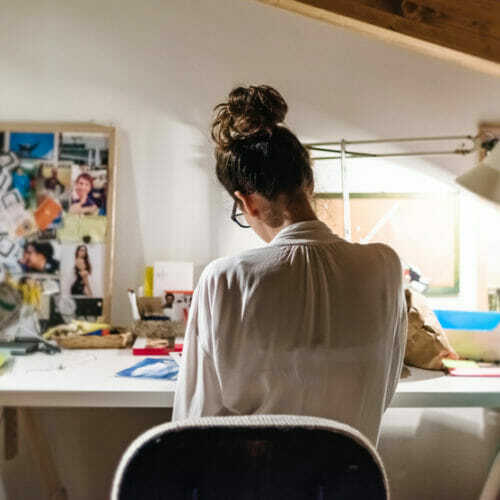 To succeed as a freelancer, you need to be organized when it comes to your work, whether it is a solo project or you are working on a team of 20. Asana is a game changer. This popular group collaboration tool is free to use for up to 15 people. You can also subscribe or unsubscribe to notifications regarding changes to the task so everyone knows what is going on. It looks beautiful and makes life easier. Everyone loves Evernote. Evernote can store notes, receipts, and other miscellaneous files associated with each project. Get your collaboration on. For those of you who love to have a good organized brainstorming session, this is the tool for you. It is a free online collaboration tool that’s organized by boards, lists, and cards. You can attach files, images, etc., to each card and add as many people as you want on board for collaboration. Changes appear in real time. One of the more popular project management tools. It starts at $20 a month for 10 projects at a time. You are nothing unless you can keep track of the money you are making and spending. Wave is a Cloud-based invoicing, accounting, payroll, payments, and personal finance app for freelancers and people running businesses with nine employees or less. This one offers online accounting, invoicing, billing, and banking. There’s a free trial where you don’t pay anything until you’re ready, and then it charges $19/month. This is a bookkeeping and invoicing application specifically designed for small businesses and freelancers. This is perfect for managing your small business finances. It lets you import data from your existing accounts, making setup quick and simple. It updates daily from your accounts, and automatically categorizes your transactions. An online ordering and invoicing service that’s great for selling things like digital downloads or web hosting. If you are a freelancer, invoices will become the bane of your existence. Some days will just be spent writing and organizing your invoices. A great and simple invoice system will be a godsend. FreshBooks has been a great resource for me. It is straightforward and free until you have more than three clients but totally worth the $30 per month. With Expensify, all you have to do is photograph your receipts and upload them. It works on iPhone/iPad, Android, WebOS/Palm, and BlackBerry phones. The most important currency for a freelancer is time. Harvest offers pricing plans from free to premium and offers time tracking and invoicing. It works on iPhone, Basecamp, Beanstalk and has a WordPress plugin and more. Offers both time tracking and invoicing. Keeps track of your billable hours, helps you stay organized, tracks leads, and more. Allows you to keep track of your time spent on a project and even see how close you are to using up your client’s allotted budget. Also offers a free iPhone application. If you charge by the hour or often wonder how long it takes you to do a certain task, Toggl will help you keep track. Klok allows you to easily keep track of your time spent on multiple projects. You can easily start and stop tracking by just clicking a button for each project. You’re able to generate multiple reports based off of this information. Ora allows you to track expenses, keep a list of your tasks, run a timer on your tasks, etc. Keeps track of time spent on all your projects and clients and then generate reports based on any period of time. But first you have to find work! This is great for finding clients design and graphic art work. Freelancers can browse through and post bids on to win contracts. Allows you to bid on listed jobs for all aspects of programming and design. 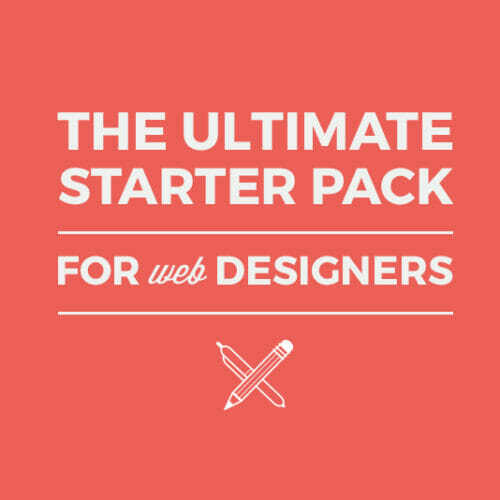 This one provides a wide selection of computer related work from basic site design to developing full sites. You’re going to get a lot of programming assignments as well as listings for blog content creation. In order to get the client, you have to show off your goods. This is a rapid wireframing tool that you can use to produce mockups and UI concepts. You can work with product managers, developers, designers and clients in real time. This is a great service for launching an email campaign, which can help to maintain relationships with all your previous and current clients. It looks a little like a Pinterest board. It enables designers to share their products and promote them as well serve as a source of inspiration. If there’s one mantra freelancers need to have, it’s: backup, backup and backup. Mozy offers Cloud backup solutions for individuals, small businesses and large corporations. Backup and sync all your devices using your Apple ID. DropBox syncs with your computer locally, so you don’t have to worry about manually backing up files or remembering to sync. If you’re organized, your business will be organized. Track communications with customers, suppliers, leads and others. Keep your contacts in one place and shared, create to do lists for multiple users. Remember The Milk reminds you to take care of important tasks! You’ll never miss a deadline! Google Calendar is a web-based tool that allows users to organise their schedule, so you’ll always know exactly what you need to be working on. Show everyone what you have accomplished with this organizational app. When you are a freelancer your inbox becomes the hub of your business so it better be organized. Do you always forget to follow up after meeting a client? Then this is the app for you. This automatically does it for you. Cleaning up your inbox can be fun! Getting to Inbox Zero will be super fun! This new app for Gmail is a more graphical, more organized email communication center (it will automatically categorize your email into basic sections like travel, purchases, finance, social, updates, forums, and promos). It’ll also include built-in snooze buttons, attachment previews, automatic labeling and filing, and intelligent search. This is email nirvana! One of the best ways for a freelancer to learn about how to run your business is just hearing stories and tips from others. 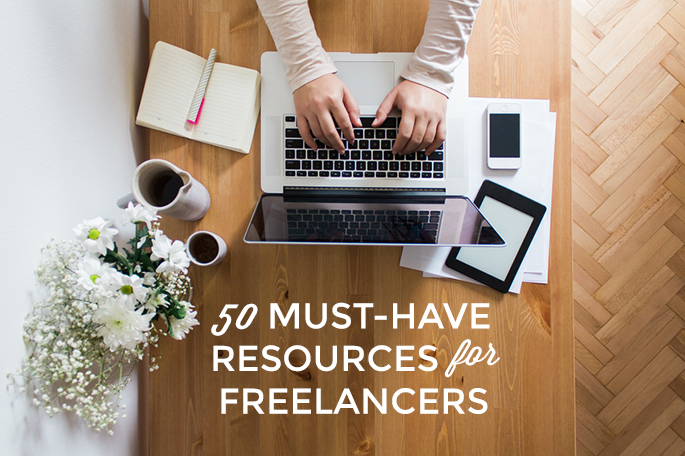 These blogs have some of the most informative and helpful articles for freelancers. When you think of Apps, you don’t necessarily think they would have an awesome blog but Buffer is an exception. It’s blog is clever, entertaining and super helpful for anyone with their own business. From articles on social media strategy to content marketing, you’ll learn something new here. This site is exactly like it sounds. It features recent technology and profiles on innovative thinkers and daily life hacks. Looking for productivity advice? Lifehacker is your new best friend. 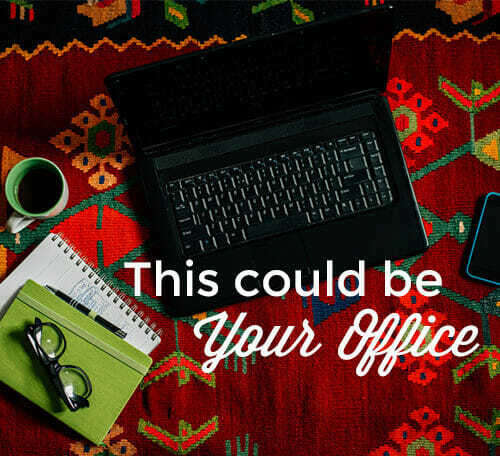 A mecca for freelance web designers. This site provides free web designer kits, as well as articles on social media, html, branding, contests, and more. 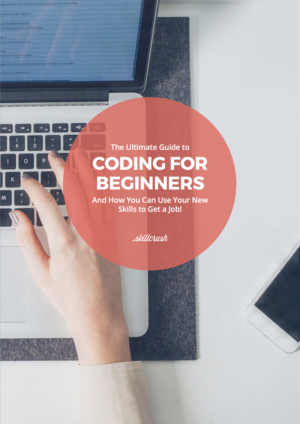 The how-tos and tutorials on everything from email template design to parallax are a freelance designer’s dream. And everyone will pick up handy web design and user experience tips! For a little bit of entrepreneurship inspiration, this is the go-to source. With articles written by business leaders and professors, as well as top entrepreneurs, Fast Company covers the gammut from how to get more done to advice on writing business plans. Good is “a place to share creative solutions for living well and doing good.” Share information on what you are working on with the community, and how your work integrates with your life and the impact on the world. The blog also has content on technology, books, lifestyle, and design and recommendations for organizations and entrepreneurs to follow. For those of you who are not blogging experts, but need them for your business this is a great resource. From how to organize your Google updates to ideas for blog posts, Pro Blogger has content that will spark your creativity and give you structure for blogging. For that freelancer personal brand building! Need some help with social media for your site, blog or business? This is your place. Laura Roeder is a social media marketing expert who runs a fantastic blog for creatives, freelancers, and entrepreneurs. From designing an effective sales page to top tools to organize your work, she’s got you covered. Plus, amazing tips on building your (or your client’s) social media presence. This blog seriously answers every question you have about freelance that you were too embarrassed to ask.